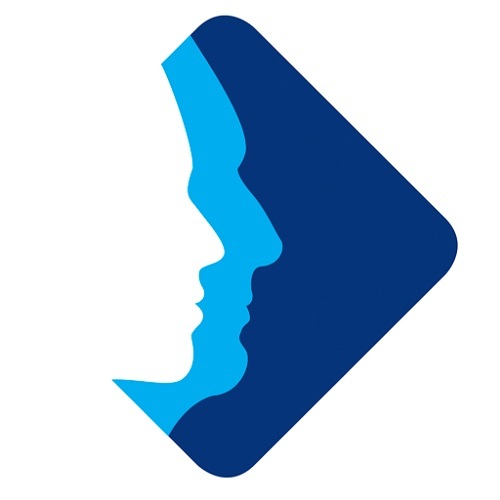 Broker Direct Plc was established in 1997 with a unique proposition: the establishment of a general insurance management operation for brokers, majority owned by brokers. 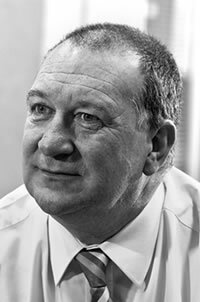 Our mission is to delight brokers and their clients with our service whist also delivering excellent results to our insurer partners. Still, today, over 70% of our shares are owned by brokers and many of our shareholders are the same professional independent firms which place business through us. Their support and commitment has been a key feature in our growth; because of them, and the many hundreds of brokers who support us. We use our strength and position in the market to secure attractive products, rates and commissions for our brokers, backed by leading edge technology which brings savings in time and costs through efficient online trading. 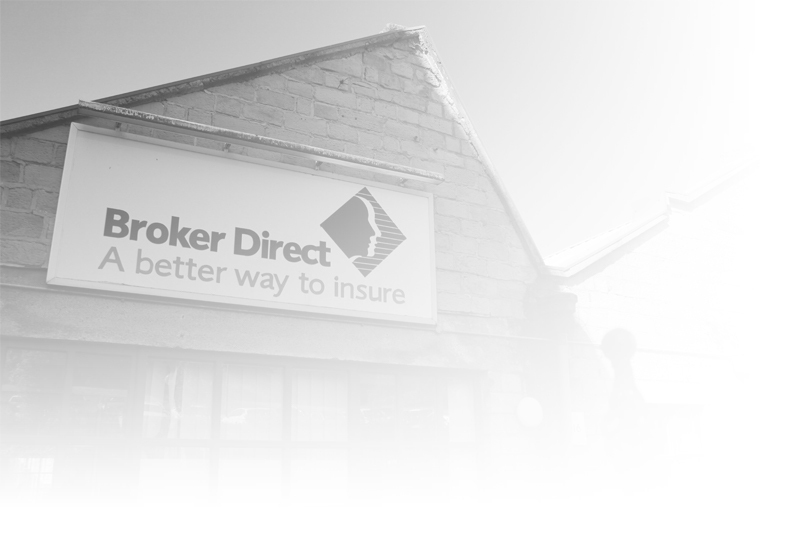 Broker Direct now employs over 150 staff; we have two locations in Bolton. As we have grown we have also added more companies and services to the Broker Direct Group, so we can support our brokers in many areas of their business.